Glade Stone's Aleeka - Aleeka is a beautiful brown girl with a good length and medium crimp in her fleece. 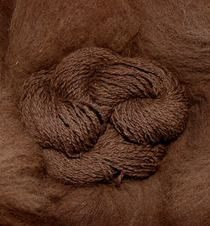 A good hand spinners fleece, the best portions are kept for spinners, or made into roving. 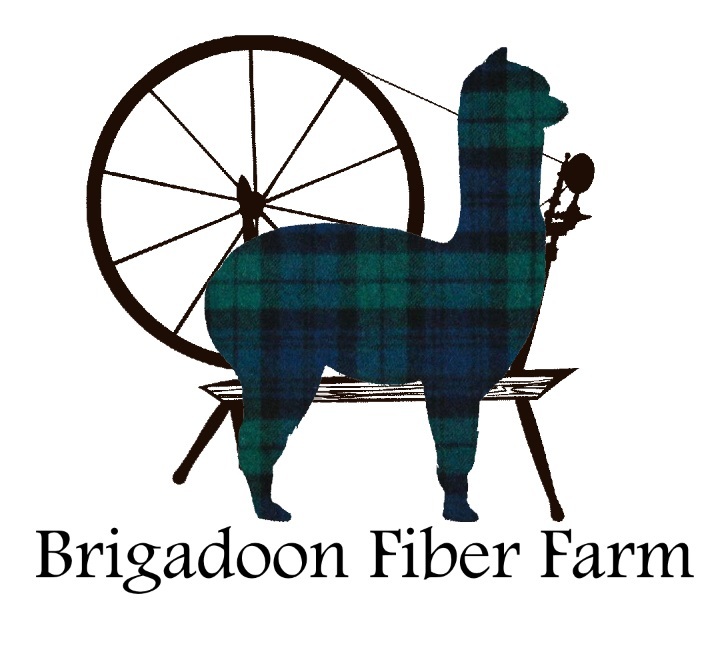 Her fiber is perfect for baby items with very little guard hairs. With both Peruvian and Pperuvian lines her cria's should be just beautiful.